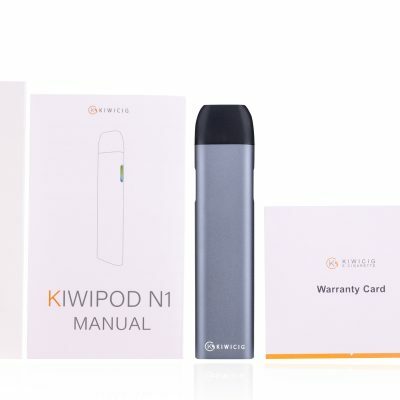 The Economy Kit is the perfect introduction to the world of e-cigarettes. It comes complete with a rechargeable battery and USB charger – both of which you will keep. In addition, a sample cartridge and instruction booklet. 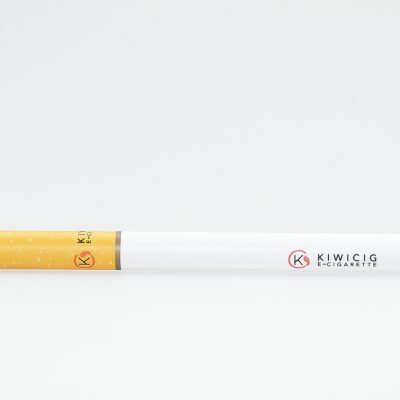 With the appearance and dimensions of a traditional pack of smokes, the Economy Kit also acts as a handy carrier for these items. Earn up to 12 VIP Points. 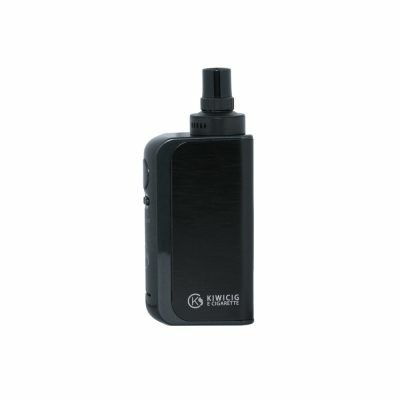 The Economy Kit is the perfect introduction to the world of e-cigarettes. It comes complete with a rechargeable battery and USB charger – both of which you will keep. In addition, a sample cartridge and instruction booklet. 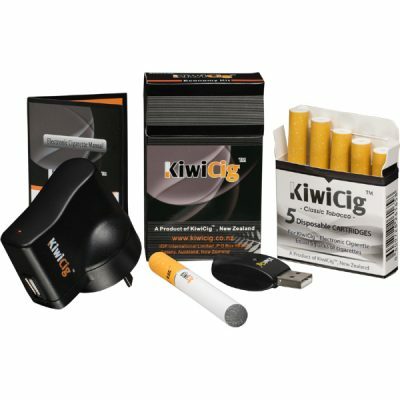 With the appearance and dimensions of a traditional pack of smokes, the Economy Kit also acts as a handy carrier for these items.